At Farmazan we craft our products around your vision. 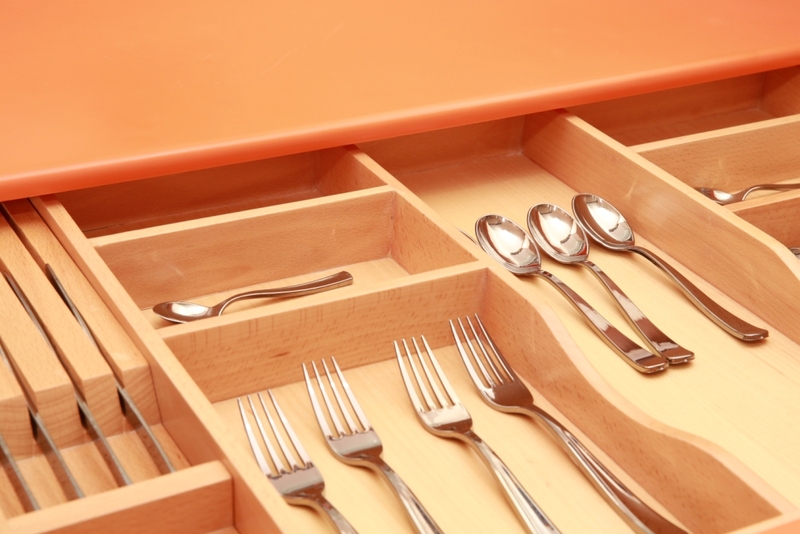 We boast a wide assortment of styles and designs for your kitchen, wardrobe, and furniture. Whether your taste is contemporary, traditional, rustic, or something entirely unique, we will work together to make sure that every product has you in mind. Our line of closets (built in or otherwise) ,just like our cabinets and doors are manufactured from the finest in quality woods. 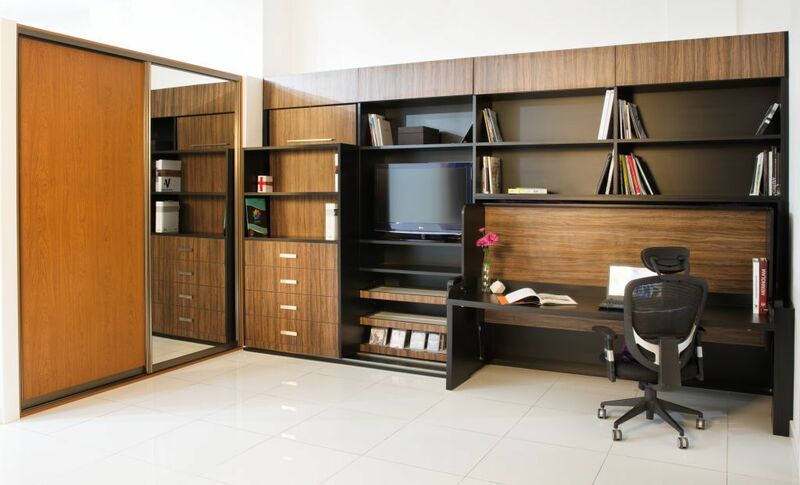 We make custom furniture based on your requirements and specifications. Explore among the variety of wardrobe styles, textures, colors available as per your requirements. 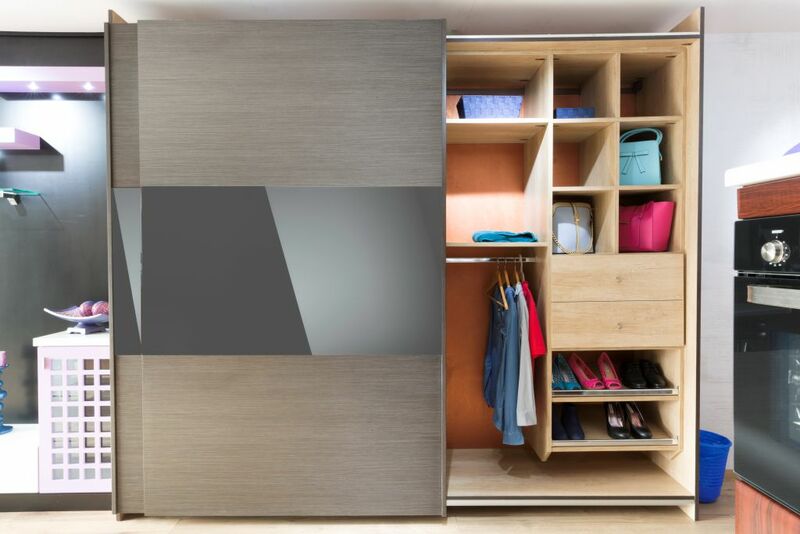 We offer a limitless variety of design options to suit your exact needs with a wide selection of accessories and finishes to provide the flexibility and add a magic touch for your dream closet. 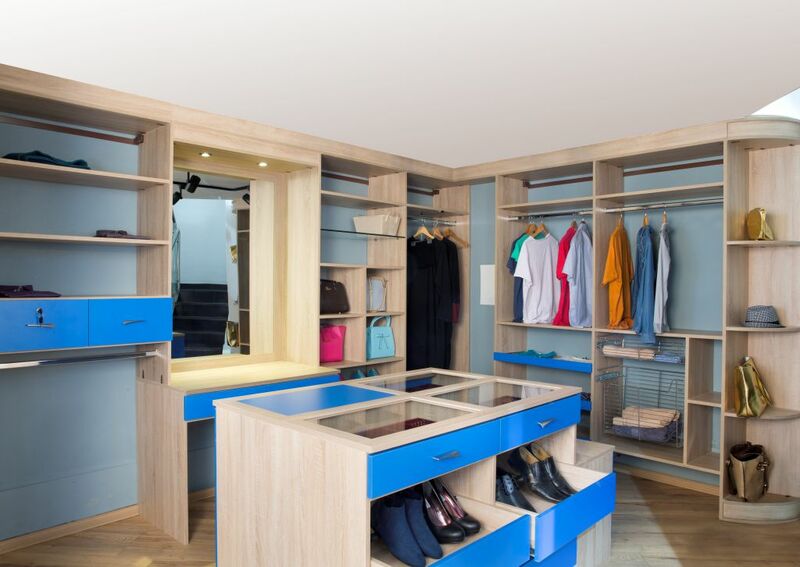 Walk-in closets make it extremely easy to manage your choices. Come experience our bestselling style of closets that offer the most innovative ways of closet arrangements ensuring that we make the most of the space and ensure that your closet comes to life with our intrinsic urban designs. 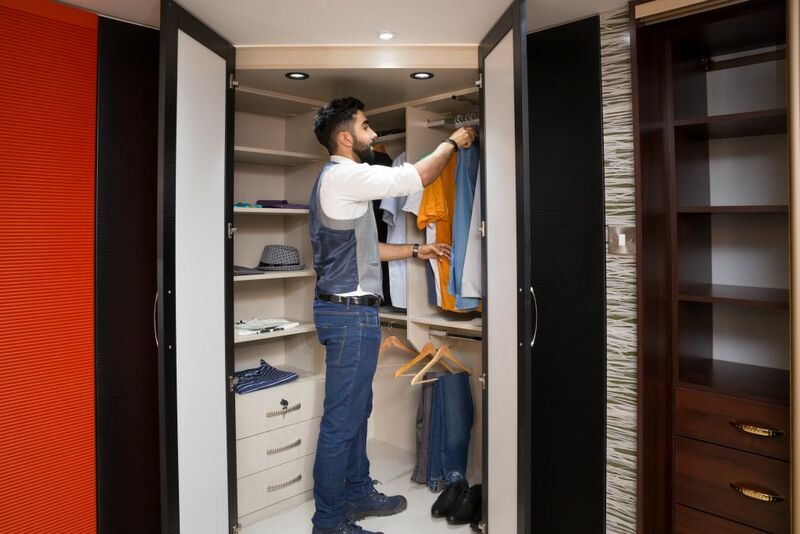 If you’re looking for something with a more classic look and feel, our hinged closet designs ensure you that you won’t be disappointed. Choose from a variety of designs, colors and textures that suit your style! All our cabinets are built to order which means providing you with a design for your kitchen that fits your vision perfectly and makes the best space to give you the optimised functionality. Upon choosing us to help with your project our architects will provide you with detailed drawings and specifications of your dream kitchen. 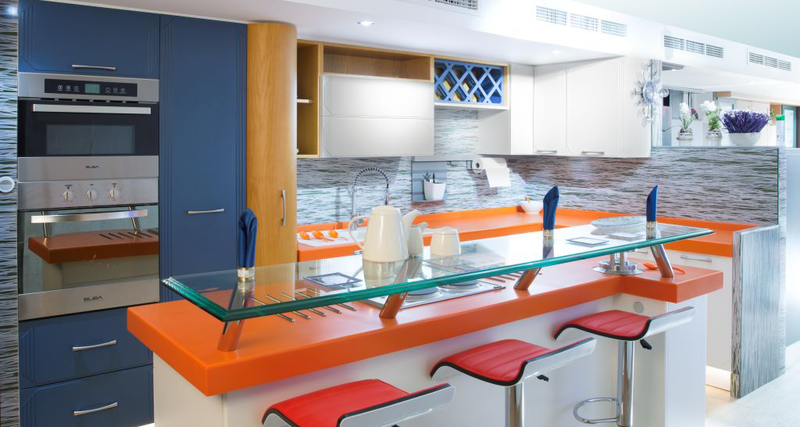 Farmazan takes pride in its latest division of high end furniture and interior fit outs. 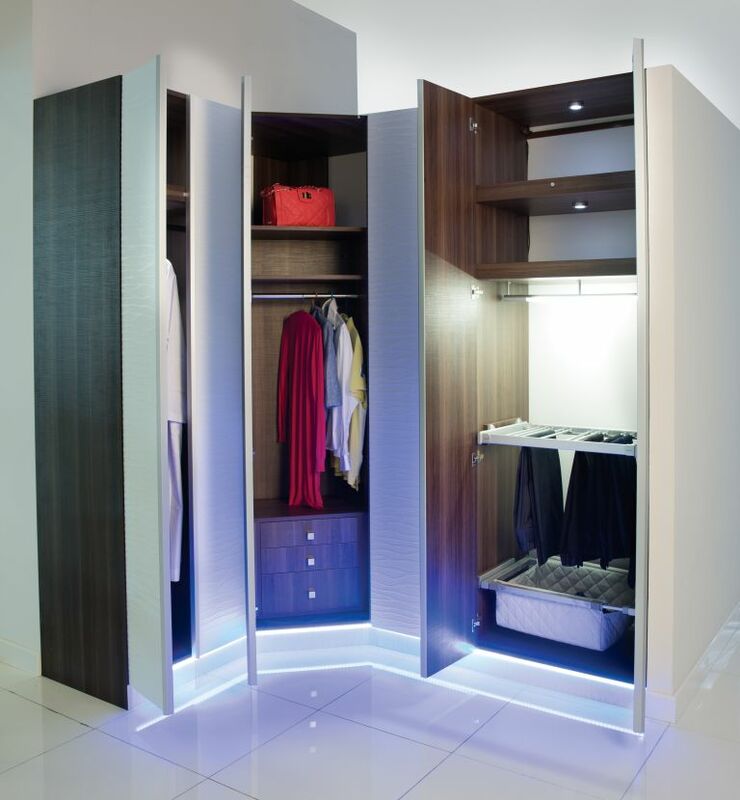 This collection reflects the most innovative and advanced technology solutions for all your storage needs. Your home will adapt to new solutions that are centered on the essence of better living, efficiency and versatility, our smart furniture collection for your bedroom, kitchen and wardrobe will bring your home to life using cutting edge design, smart finishes and intelligent technologies.